Culture is not only constituted by things which are collected, kept and conserved, and presented to the public in museums on pedestals and under glass panels. Culture is also constituted in the opposite direction: by discarding, in ownerless roaming rubbish, the garbage we produce each day and barely pay any attention to. 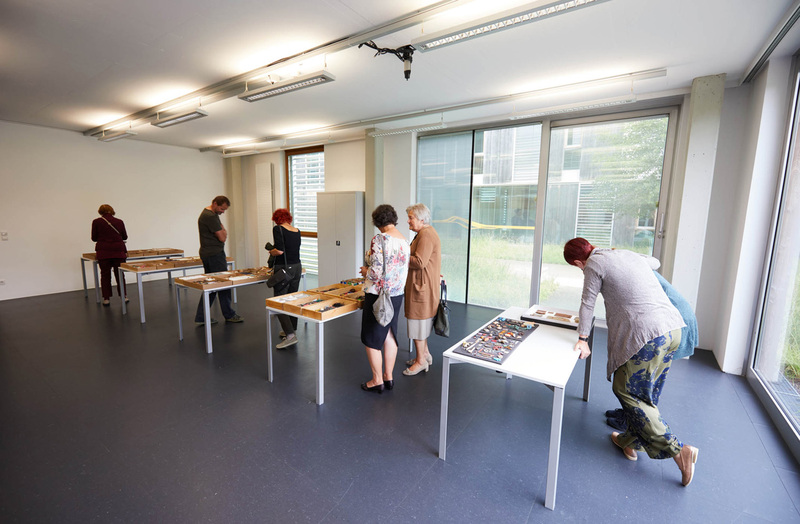 Similar to waste dumps, archives and museums are keywords of a production culture based on the use of various types of objects. 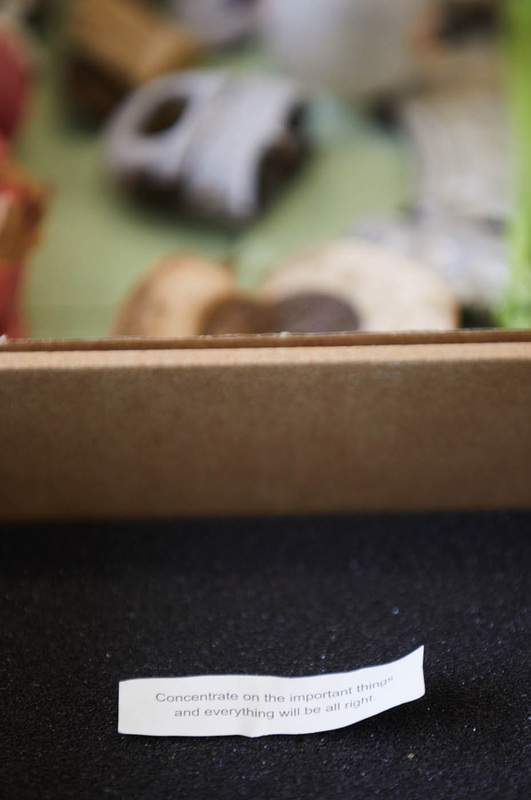 These sites expand along with prosperity and increased consumerism or accelerated industrial mass production and its constantly changing scientific, technological, sociocultural requirements. 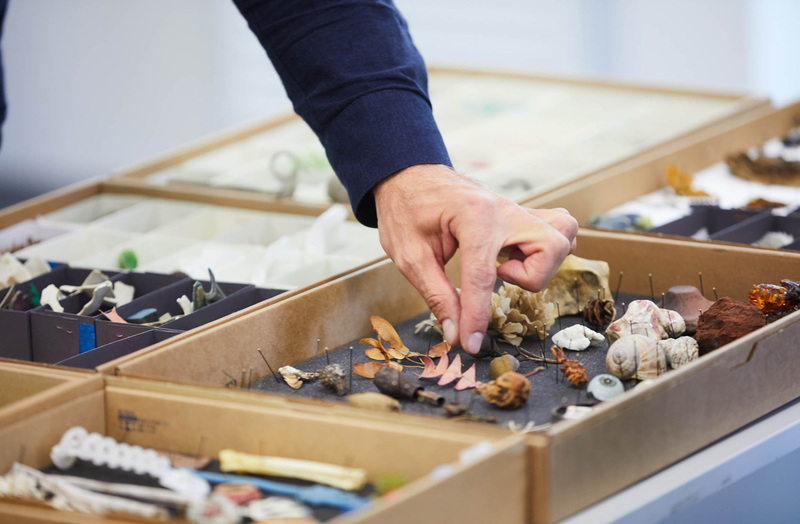 In her artistic work Edith Payer investigates the systematic accumulation of things, their representational history, and the integral role of objects in material culture. 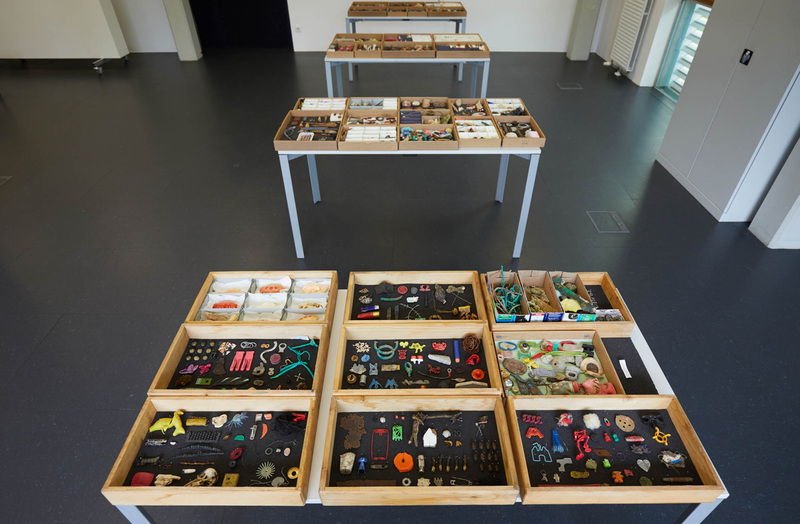 Her departure point is a collection of found objects, which she has been compiling for almost a decade and currently comprises approximately 5000 pieces. 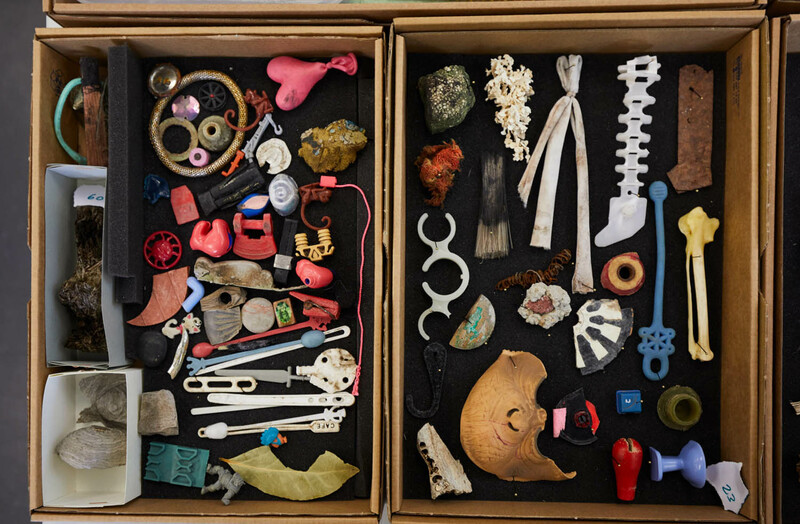 The artist collects human-made items that strike her attention through their appearance, their state of deterioration, their unique materiality, or their no longer decipherable function and combines them with pieces of wood, plant residues, animal carcasses, bones, and other elements from nature. 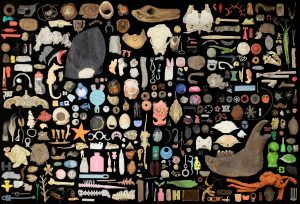 Her collection includes not only objects but, above all, fragments of objects she found without looking for them – debris of the everyday picked up there where it doesn’t belong in the concept of a structured world. 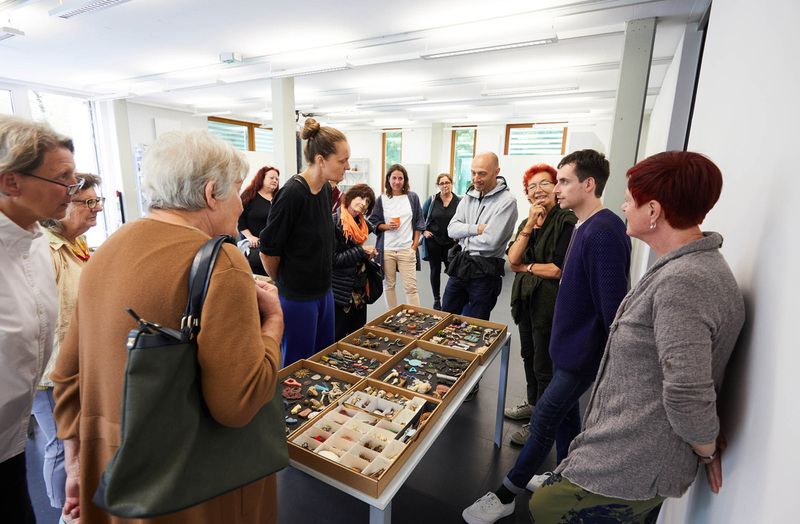 In On Things at Kunstraum Lakeside Edith Payer presents excerpts from her extensive collection of found objects. 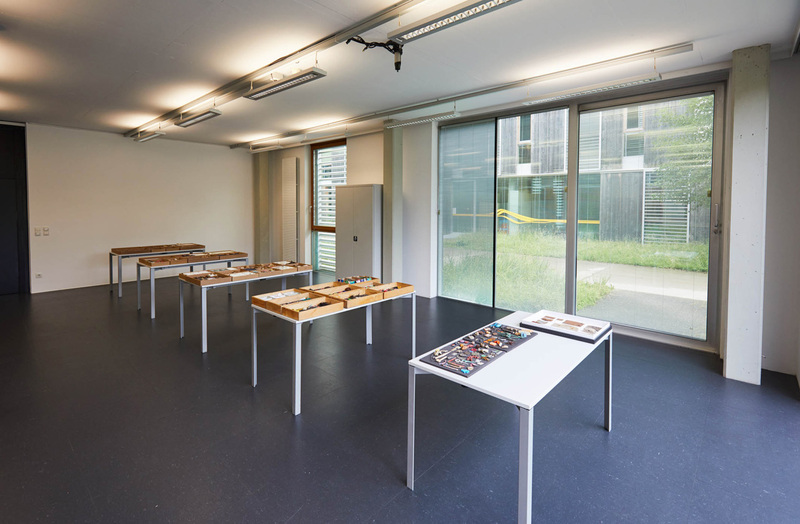 The multifaceted configuration of the objects takes place in multiple stages: Things arranged in groups and further subgroups combine into everchanging conceptual units. Within an overarching order Payer links these thing-conglomerations to geographical, material, thematic, and other criteria, only to dispel this fixation once again and generate new constellations of meaning. In this way, the artist composes a narrative that serves as the basis for a sequence of “discourse rounds”. 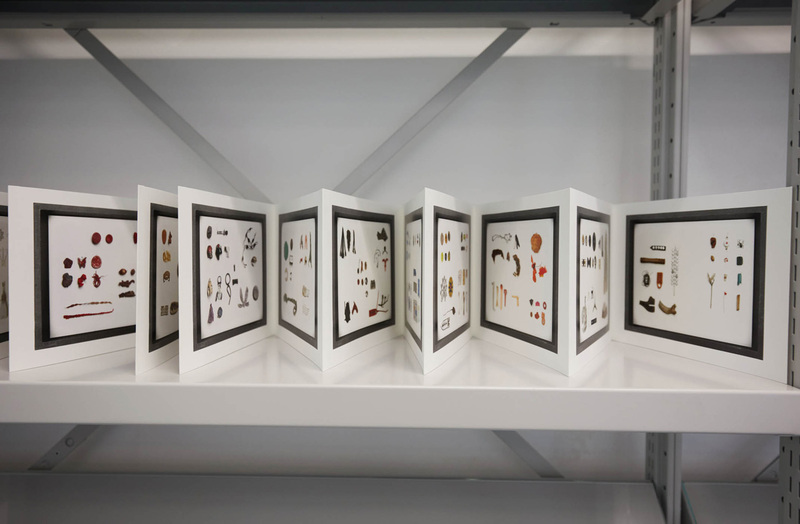 Employing the exhibited objects, Edith Payer illustrates themes like the human relationship to the outside world and the current status of the so-called “thing research”. 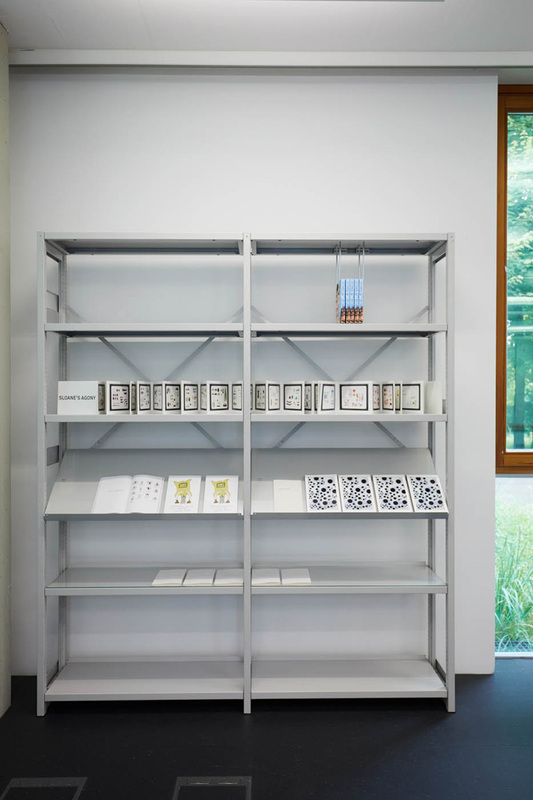 Furthermore, she discusses the underlying ideas with the public, such as the classification, categorization, and standardization of collected items as an artistic method of abstraction and the ambiguities in the production of meaning. Edith Payer (* 1975 in Austria) lives and works in Vienna.